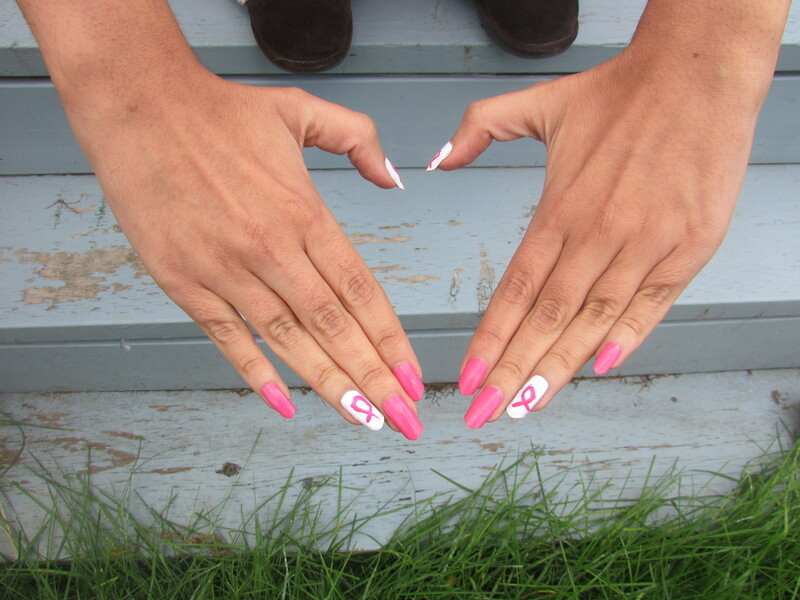 October is Breast Cancer Awareness Month so that inspired my nail art this week. This month you will see a LOT of pink in forms of ribbons, clothing to all types of accessories. 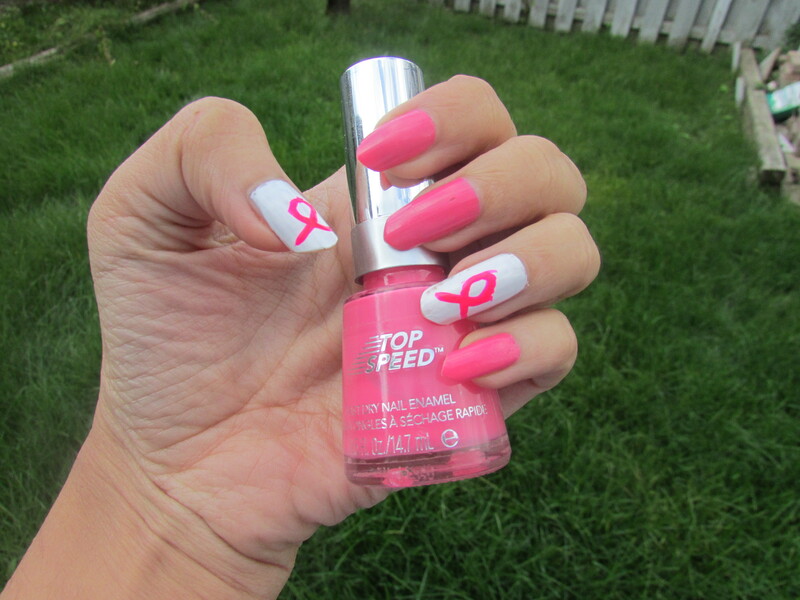 Many retailers have initiatives for this campaign to specialized products that donate towards breast cancer research. Sports organizations from the NFL to the WWE will be sporting pink all month long to raise awareness and money for this campaign. 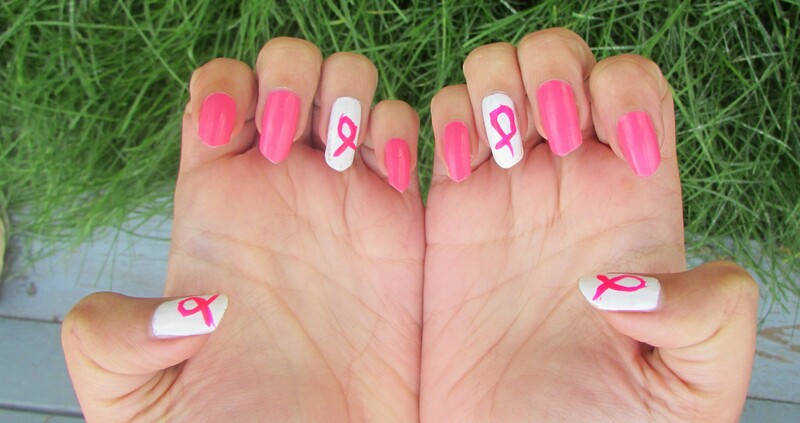 My way to help raise awareness this month is to wear the pink ribbons on my nails. This is always visible and is seen b every person I interact with. 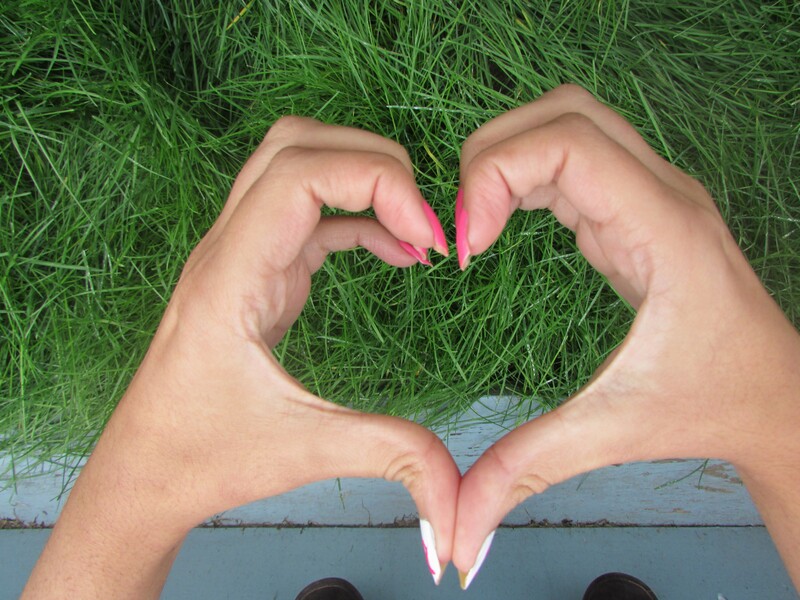 I have already had a few people comment on my nails and start talking about the significance of raising awareness. It is important to start the conversation, make people aware of how common this cancer is (1 in 8 women will be diagnosed in breast cancer) and most importantly it is crucial for women (and men) to be getting regular mammograms after the age of 40. Early detection will increase the survival rate. This month I am wearing pink for all mothers! Who are you wearing pink for? I rarely do any type of nail art so the ribbons are no where near perfect, but its the though that counts, right? 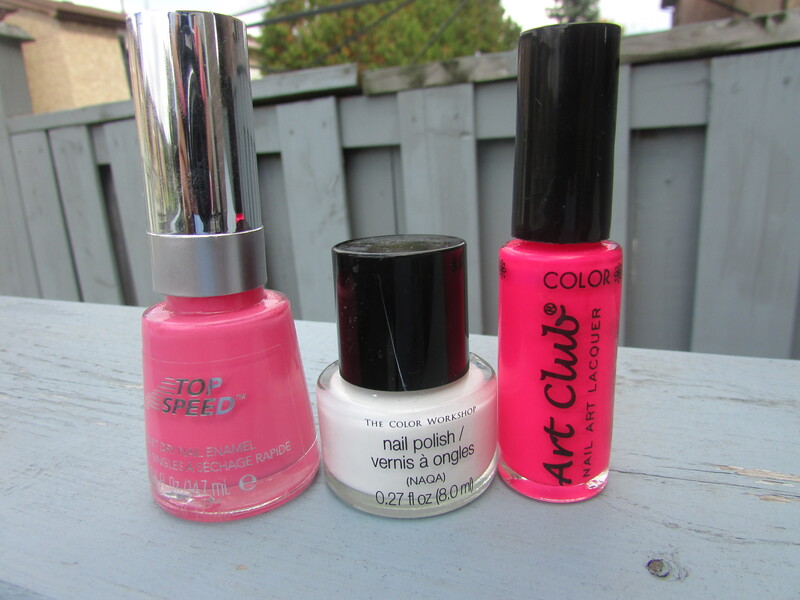 The products I used are Revlon Top Speed in the color Candy (130), The color Workshop in white (it came in a big set of a few colors) and Color Club: Art Club- Nail art lacquer (this came in a set of 10 colors with thin brushes made for nail art). Thanks for reading. Keep the conversation and awareness going! So Pretty! 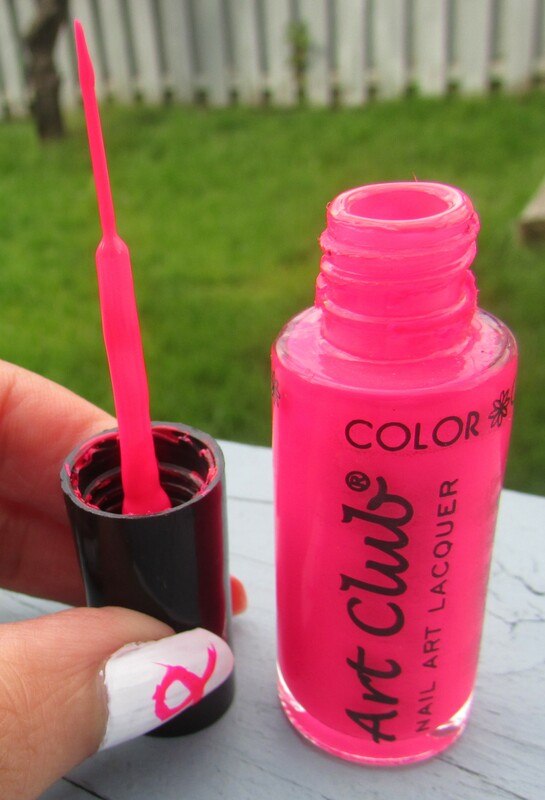 Love the bright pink!